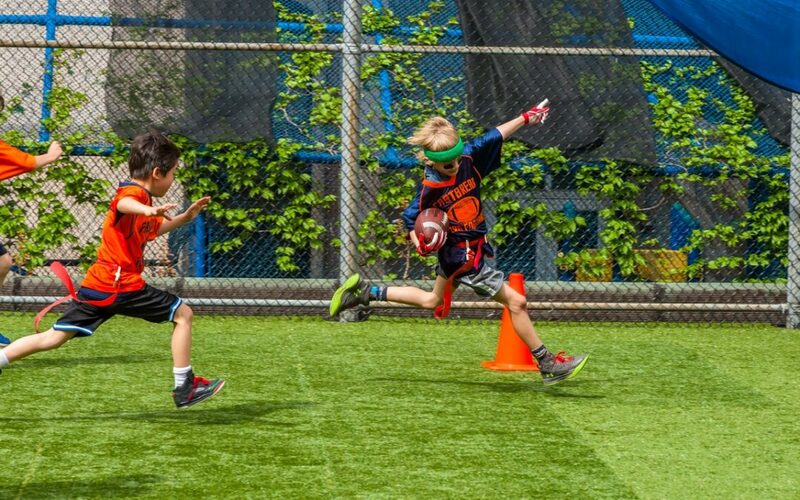 Brearley Field House Rooftop Turf (353 E 87th St.
6 – 7 players per team with a dedicated Fastbreak coach. 10 – 75 minute sessions including team practice + an official refereed game. We are only accepting 28 players per division so register today!